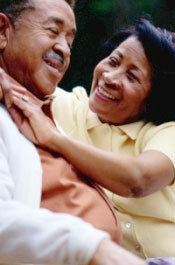 The Elder Care Law Center is located in Jenkintown, Pennsylvania in the northwest suburbs of Philadelphia. We are a law firm providing compassionate and affordable legal care to the elderly and their families in Philadelphia, Eastern Montgomery County, Lower Bucks County, and Delaware County, Pennsylvania. The legal needs of senior citizens are many and include planning for Medicaid eligibility, estate planning and various other elder care issues. Our firm meets our clients' legal needs with great care and compassion at an affordable price. If you would like to speak to a lawyer about your family's elder law needs, call the Elder Care Law Center at (215) 886-1881 to schedule your consultation. Or, contact us by e-mail and someone from our firm will be in touch with you promptly.